We offer our customers more than just quality printing. Every aspect of the Printall experience is important to us, and we strive to satisfy our customers in every way. Each Printall customer works with a dedicated sales manager, who knows the customer’s expectations and requirements. 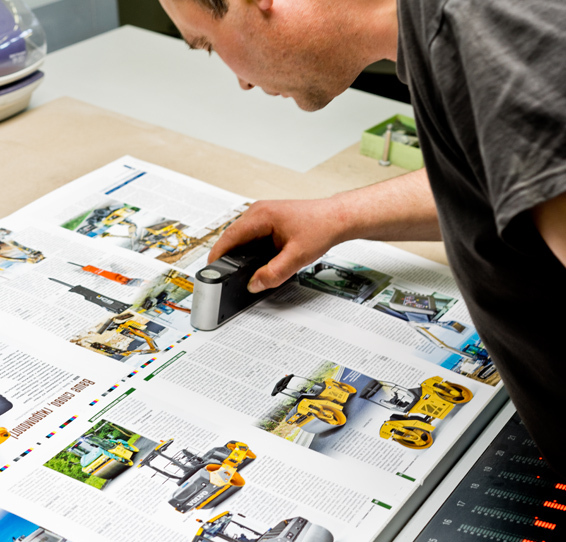 This relationship ensures a smooth workflow, from preparation of prints up to completed publications. For the fastest possible turnaround, especially in instances of unplanned or urgent orders, we keep enough paper stock on site to avoid waiting for paper deliveries. We keep our equipment and technology up-to-date. We have invested over €30 million in our facility and equipment, and we continuously invest to stay current. 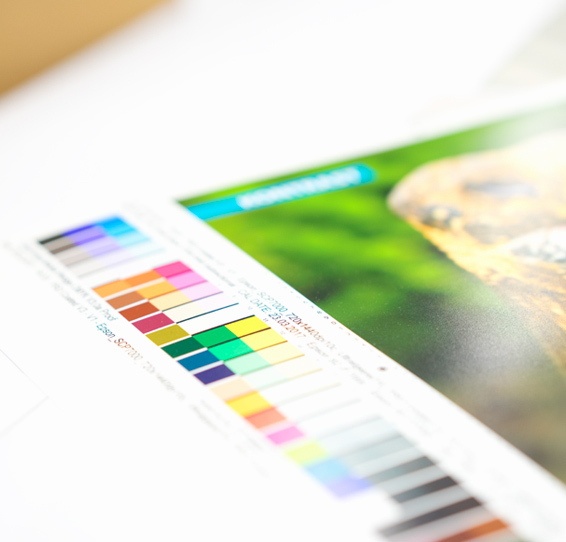 Our experienced professionals operate and monitor the printing process from start to finish, keeping our customers abreast of all necessary developments along the way and advising as necessary.